Authentic Inclusion™ is the institutional insight that human diversity is at the core of disruptive innovation. It calls for holistic actions across all parts of an institution to respect an individual human’s ability to make a difference not in spite of, but because of their difference. By putting humans first, prosperity can have longevity because principle, purpose, and profit are harmoniously aligned. 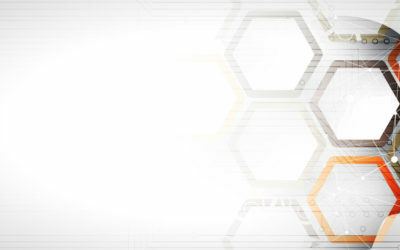 is a global advisory company working with public, private, non-profit and start-ups to operationalize inclusion as a core business imperative to drive disruptive innovation. Founded by Frances West, an internationally recognized thought leader, keynote speaker, strategy advisor and women-in-technology executive. Frances has held many global executive positions from marketing, sales to business development and strategic partner management. 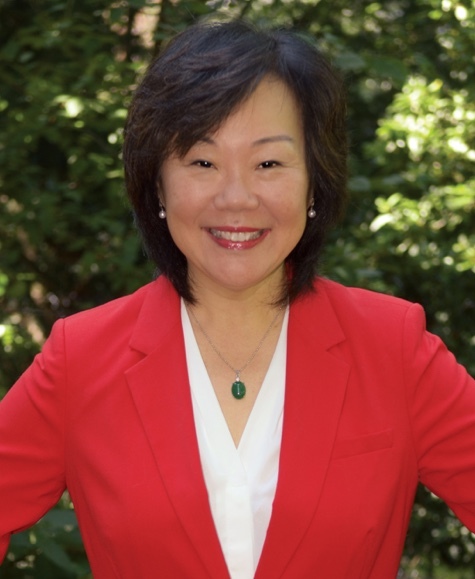 She was IBM’s first Chief Accessibility Officer and received an Honorary Doctor of Science degree from the University of Massachusetts in Boston for her work in accessibility research and digital inclusion. Frances West delivers thought-provoking keynotes that influence leaders, impact businesses and inspire organizational transformation. 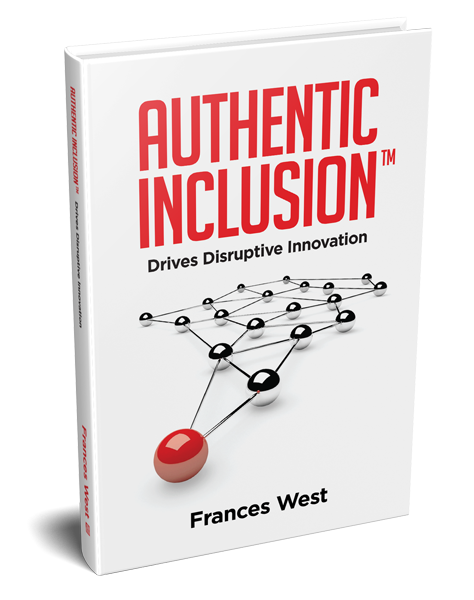 Authentic Inclusion™ Drives Disruptive Innovation is an inspirational and insightful book describing Frances West’s personal and professional journey and what led her to create the Authentic Inclusion™ blueprint. 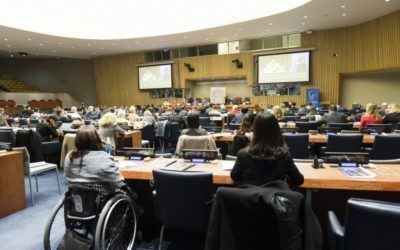 Frances proposes new ways business leaders can think about inclusion as human first and a strategic business imperative to drive disruptive innovation. 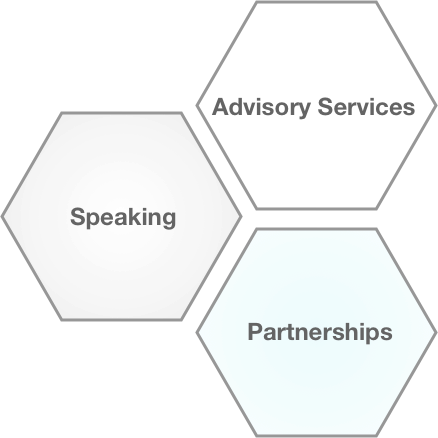 FrancesWestCo provides advisory services, speaking engagements and creates strategic partnerships through high impact global initiatives. Frances West and her associates advise clients around the world on adopting a human first approach to innovation through the Authentic Inclusion™ blueprint, an enterprise wide strategic framework that operationalizes digital inclusion so value differentiation, talent acquisition and market expansion can be scaled and sustained.